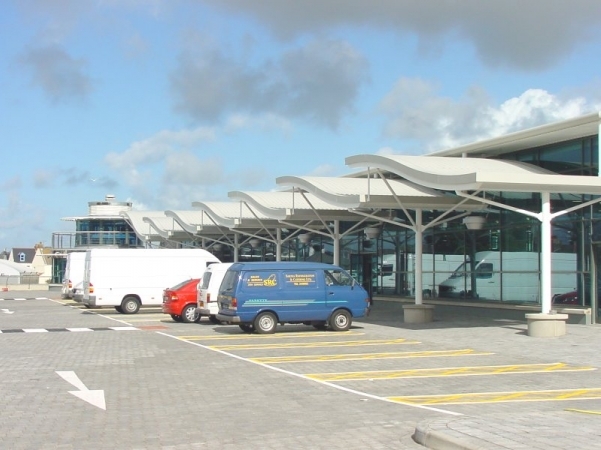 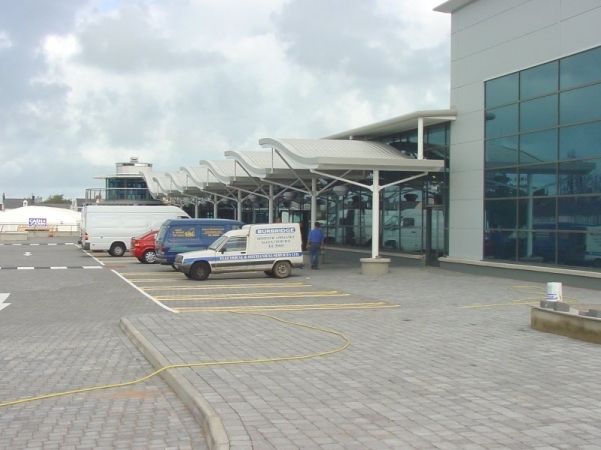 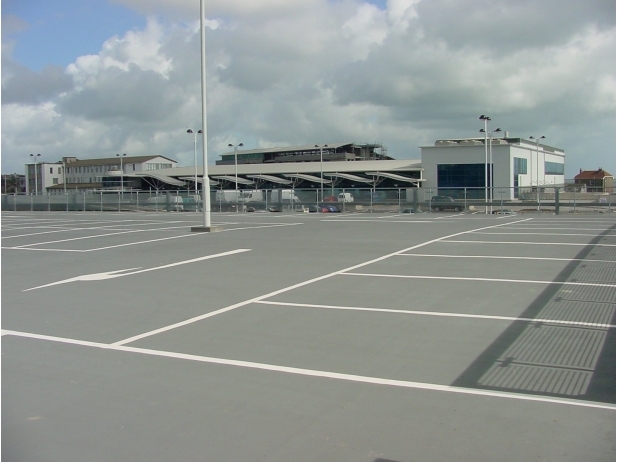 REIDsteel designed and built this multi-storey car park and supermarket in the Channel Islands in 2001. 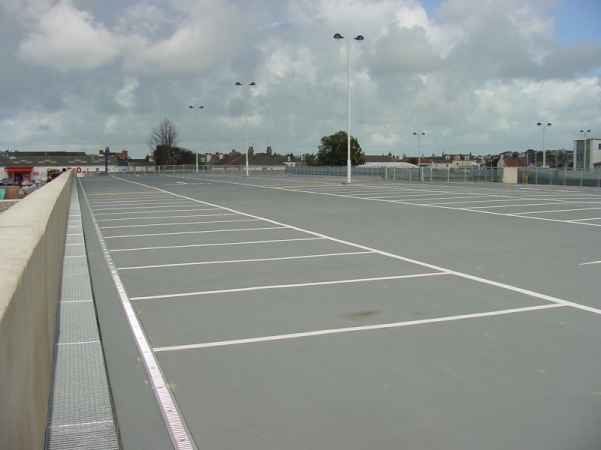 The car park is two storey, the top deck is uncovered and made with lost decking and insitu concrete. 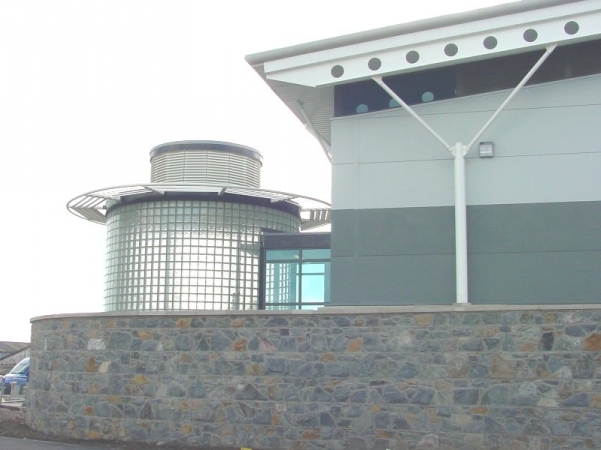 The design and construction of the supermarket was also by REIDsteel. 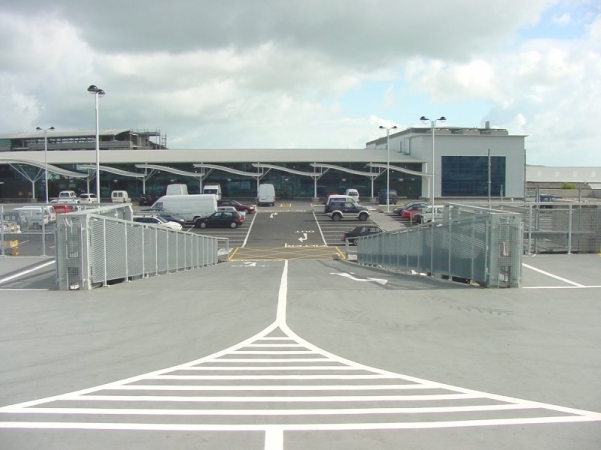 It has a wave-like architectural canopy over the walkway, and the lower floor of the supermarket itself is a car and van park too.